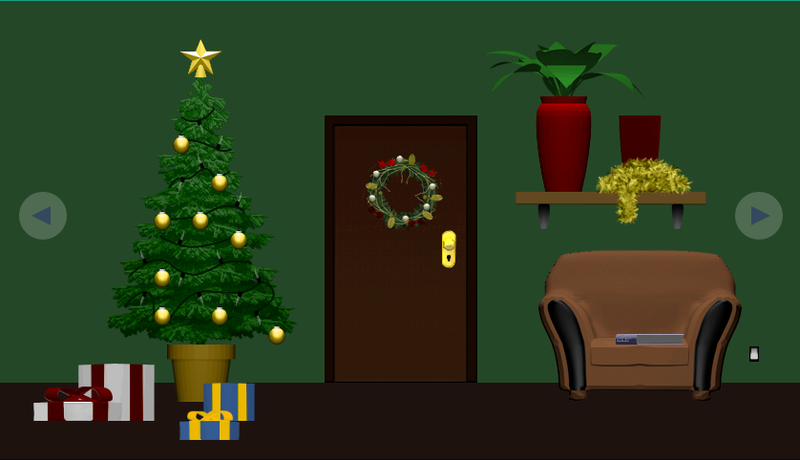 Christmas Room Escape is another interesting point & click type room escape game. Your objective in this game is to use your escaping skills in unlocking the door to go out from this house. Collect key, screwdriver, log, ruby and other useful items to solve puzzles. Good luck!